Brian Smith is a founding partner of CSP Acoustics LLP and is responsible for business development, financial management and project control. 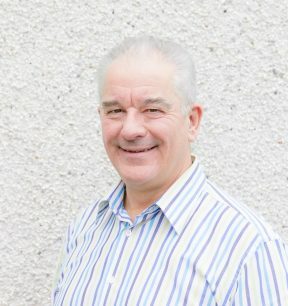 Brian has over 30 years’ experience as a Chartered Architect and brings to CSPA extensive knowledge of building procurement methods, construction site-based issues, detailing solutions and collaborative design team approaches. His understanding of the complexities of modern building techniques and problems faced by both designers and builders gives him a unique perspective on the value that acousticians can add to every project.